The Village Hall is proving to be a very popular venue. The smart new kitchen, courtesy of a Heritage Lottery grant, and redecorated north hall are ideal for children's parties and other events. The Pre-School Playgroup continues to operate there and we hope to attract more regular hirers in the evenings. An exciting refurbishment programme has just been completed at the Queen's Hall. The exterior has been cleaned and painted, rotten windows replaced, the moss etc. 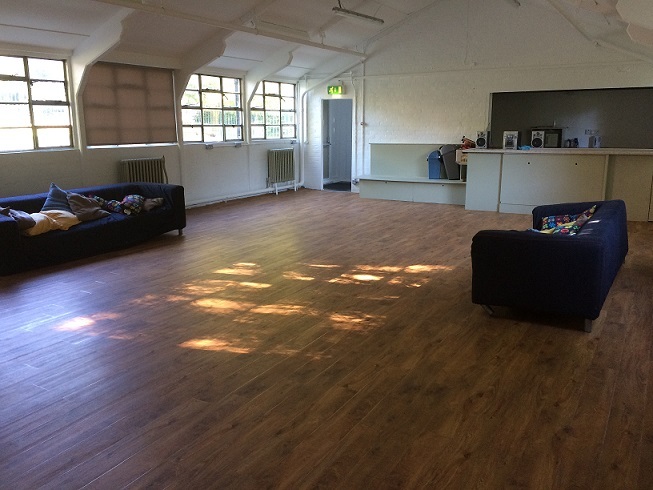 on the roof has been cleared and the hall floor has been completely replaced with new oak flooring, which we are assured will last for many years. Our hot water system has also been updated with new automatic water boilers replacing an antiquated hot water system, a relic of our Victorian heritage! All this work meant the closure of the hall for two weeks over Easter and we are grateful for the forbearance of our regular hirers during this time. 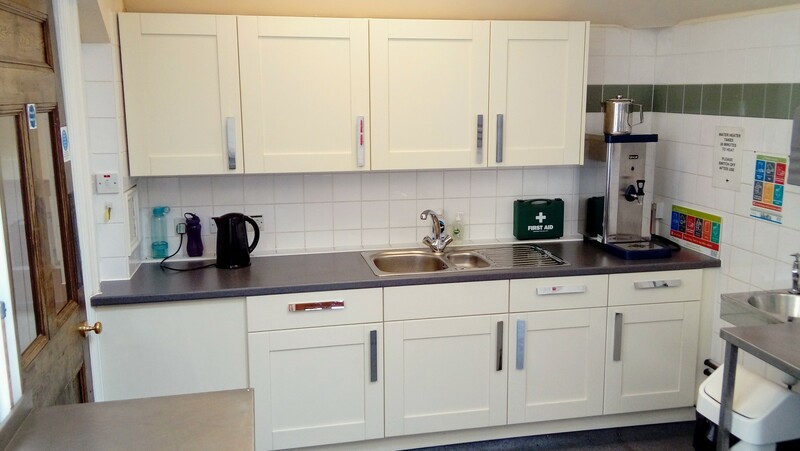 The kitchen also had a facelift in January and we have plans to improve the garden over the coming year. We hope that the addition of a gazebo and colourful planting will make it even more attractive for weddings and parties. We have recently invested in a new booking system for both halls and we hope that this will make it easier for both the hirers and the office staff. Free public Wi-Fi is also now available.